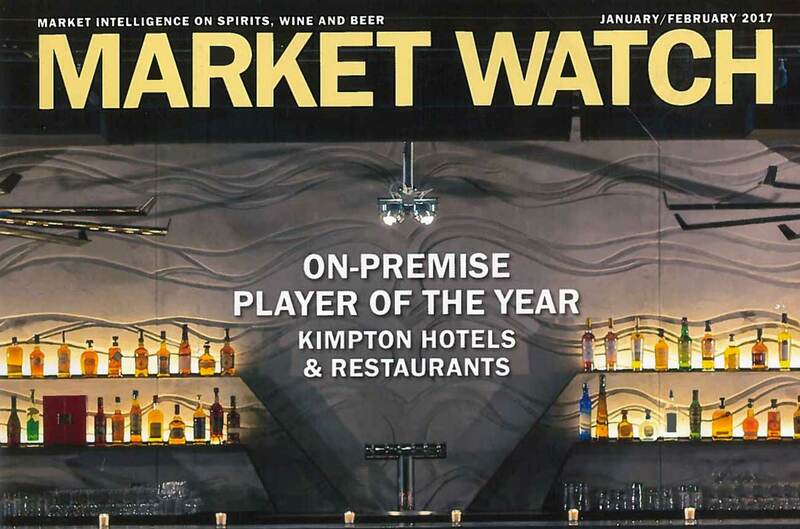 Nobilissima Chianti & Prosecco were featured in the New Products section of Market Watch (January/February 2017 issue). 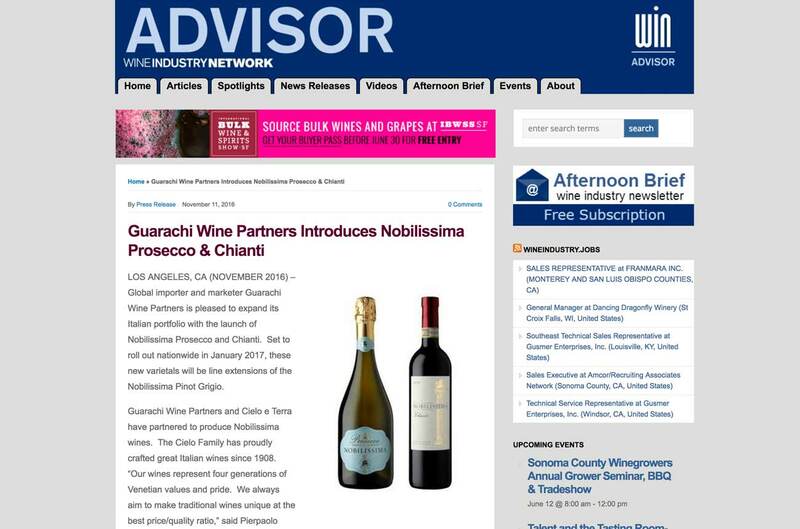 Guarachi Wine Partners and Cielo e Terra have partnered to produce Nobilissima wines. 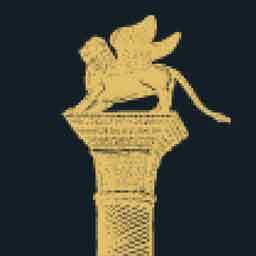 The Cielo Family has proudly crafted great Italian wines since 1908.